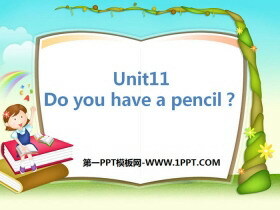 Unit11Do you have a pencil? 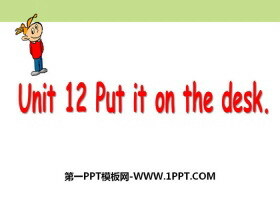 《Put in on the desk》MP3音频课件 文件内包含本课教学使用的MP3音频文件，非常适用于本课教学。 关键词：广州版三年级上册英语MP3音频课件免费下载，《Put in on the desk》音频下载，.mp3格式；..
《Put in on the desk》PPT 第一部分内容：Let's chant ! Little boy, little boy. Do you have a toy? Yes, I have a dog. Its in my box. And I have a cat. Its in my bag. Put it on the desk. 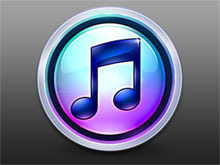 ... ... ... 《Put in on th..
《Do you have a pencil?》MP3音频课件 文件内包含本课教学使用的MP3音频文件，非常适用于本课教学。 关键词：广州版三年级上册英语MP3音频课件免费下载，《Do you have a pencil?》音频下载，.mp3格式；..
《Do you have a pencil?》PPT 第一部分内容：Let's sing a song Do you have a little plane, Little plane, little plane? Do you have a little plane? Yes,I do. 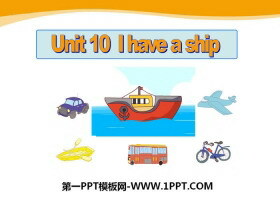 Do you have a little car, Little car, little car Do you..
《I have a ship》MP3音频课件 文件内包含本课教学使用的MP3音频文件，非常适用于本课教学。 关键词：广州版三年级上册英语MP3音频课件免费下载，《I have a ship》音频下载，.mp3格式；..
《I have a ship》PPT 第一部分内容：Lets show: Show me your , please Lets share our toys: ship boat plane car bus bike ... ... ... 《I have a ship》PPT，第二部分内容：Lets play a game: My name is ______. 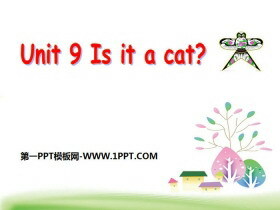 I have ..
《Is it a cat》MP3音频课件 文件内包含本课教学使用的MP3音频文件，非常适用于本课教学。 关键词：广州版三年级上册英语MP3音频课件免费下载，《Is it a cat》音频下载，.mp3格式；..
《Is it a cat》PPT 第一部分内容：Let's chant. A for rabbit B for ball C for cat D for dog E for egg Aa Bb Cc Dd Ee I can say all of these! 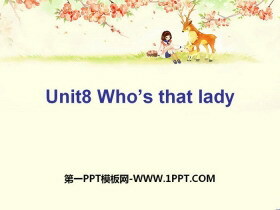 Guess:Bens present It has two long (长的) ears, small(小的) eyes and a ..
《Who's that lady?》MP3音频课件 文件内包含本课教学使用的MP3音频文件，非常适用于本课教学。 关键词：广州版三年级上册英语MP3音频课件免费下载，《Who's that lady?》音频下载，.mp3格式；..
《Who's that lady?》PPT课件 第一部分内容：Chant Whos that man? Whos that man? Peter Pan Peter Pan. His name is Peter Pan. Peter Pan Peter Pan. He is a funny man. Whos that man? That man is Bens father. 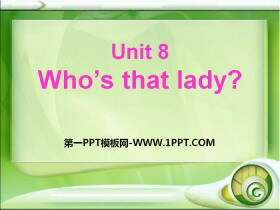 Whos tha..
《Who's that lady?》PPT 第一部分内容：新课导入 she 她 shes = she is 她是 Whos that lady? 那个 女士 是谁？ Is she your sister? 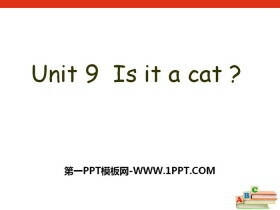 她是 你的 姐姐吗？ no 不；不对 isnt = is not 不是 No, she isnt. 不，她不是。 She is ..